ELISION wishes to celebrate brilliant young composers through close artistic collaboration and international performance at the highest level. New composition is the lifeblood of music. 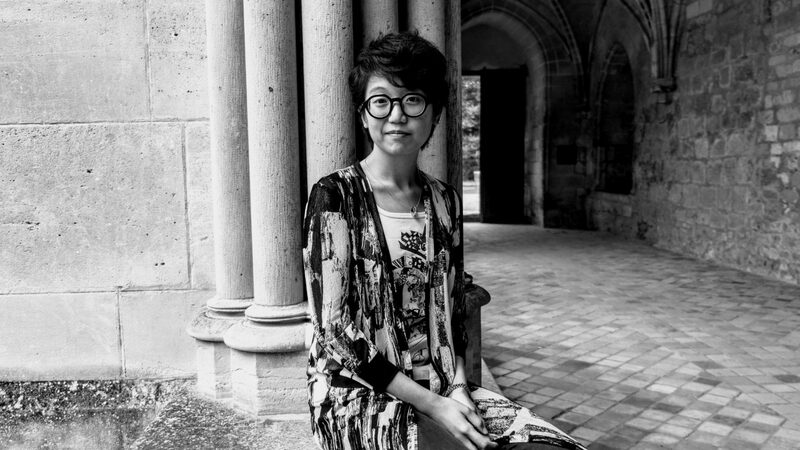 ELISION wishes to support the brilliance of composers such as Annie Hui-Hsin Hsieh and Michelle Lou through repeated performances of their work in Asia, the United States and Australia during 2019 and 2020. We need to be able to commission major work from these composers; substantial work specifically composed and handcrafted for us and for these performances. We need to be able to invest time, energy and expertise into these composers through periods of collaborative creative development. 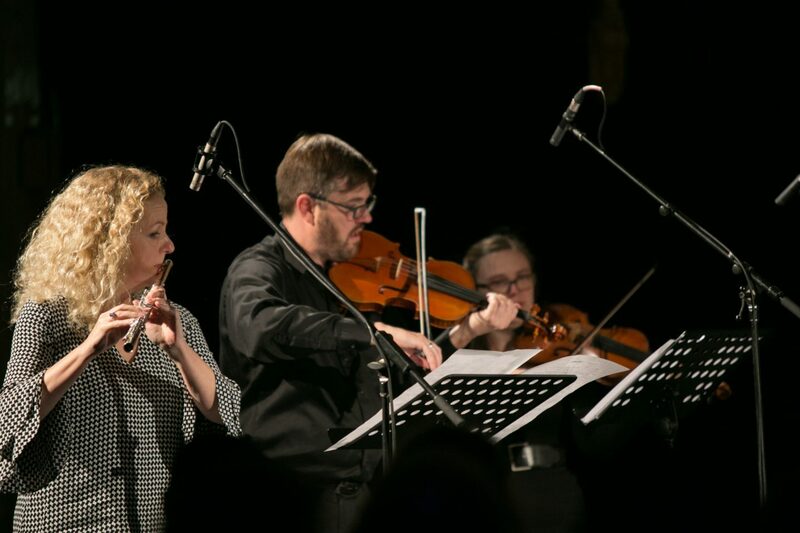 We need to be able to document the entire journey from inception through to concert performance for the benefit of the composers themselves, future audiences and the wider field of creators and performers of new music. ELISION is an internationally recognised leader in contemporary Australian performance practice. ELISION supports gender equity in its programming. Supporting our engagement with these composers helps position and make prominent Australian creativity within an international context. ELISION will use donations to support its activity with Annie Hsieh and Michelle Lou. The donations will assist with commissioning, creative development and documentation of the rehearsal and performance process. 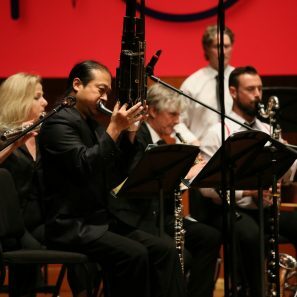 ELISION has established an international reputation as Australia’s premier new music ensemble. ELISION has performed at venues such as the Hebbel Theater Berlin, the Berlin Philharmonie, Saitama Arts Theatre Tokyo, Pompidou Centre Paris, Sydney Opera House, Queensland Art Gallery, and Vienna Konzerthaus; at festivals such as Wien Modern, Maerzmusik, Huddersfield Contemporary Music Festival, Festival Ars Musica of Brussels, Züricher TheaterSpektakel, the 50th Warsaw Autumn Festival, Ultima Oslo,TRANSIT Festival Leuven, Spitalfields London, the Chekov International Theatre Festival of Moscow, BIFEM, the Shanghai New Music Week, and Festival d’Automne à Paris. 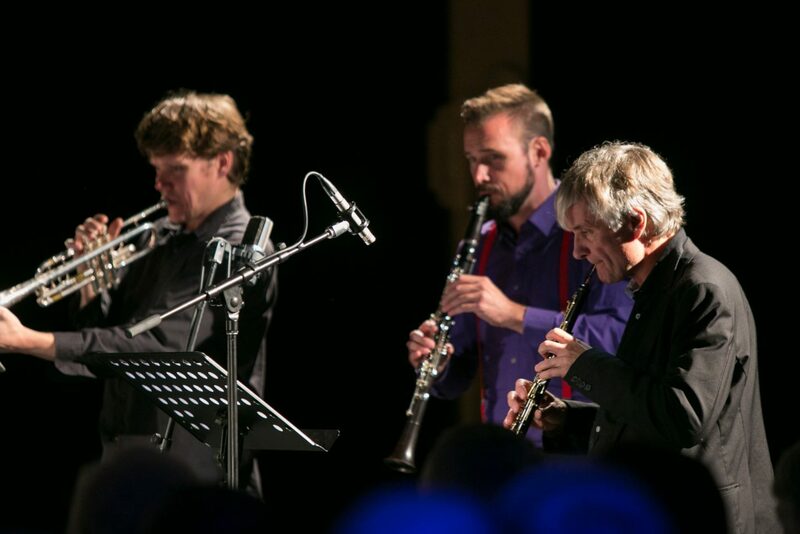 The group’s discography extends to twenty-seven compact discs including recordings made at the Deutschlandfunk, Radio Bremen and BBC London Studios for release on KAIROS, NEOS, NMC and MODE, reviewed to acclaim in Gramophone, The Wire, New York Times and BBC Music Magazine.